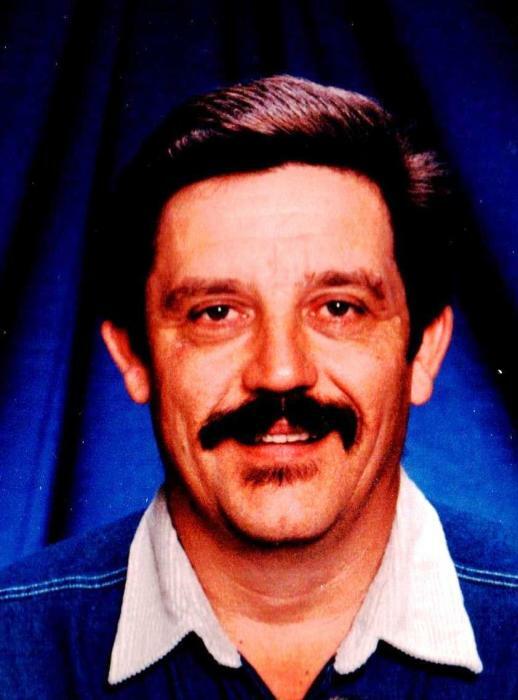 Richard A. Pettyjohn, age 63 of Emma, IL passed on this life April 16, 2019 at his home surrounded by his family. Richard had put a valiant battle with Cancer. He was born in New Haven on April 5, 1956 to the late Carl and Corean (Ledbetter) Pettyjohn. He was married to the love of his life Connie (Sanders) Pettyjohn on Feb. 12, 1975. Richard grew up in New Haven and was always a hard worker. He spent most of his life in the Oil Fields. He loved the outdoors especially, Hunting, Fishing, Guns but mostly worked. He was really mechanically inclined and could fix anything. He always had a smile and would help anyone. He loved his family, being a good husband, father, grandfather and friend. Richard will be missed. Graveside services will on Friday, April 19, 2019 at the Big Prairie Cemetery near his home at 11:00 AM. Those wishing to attend should meet at cemetery.